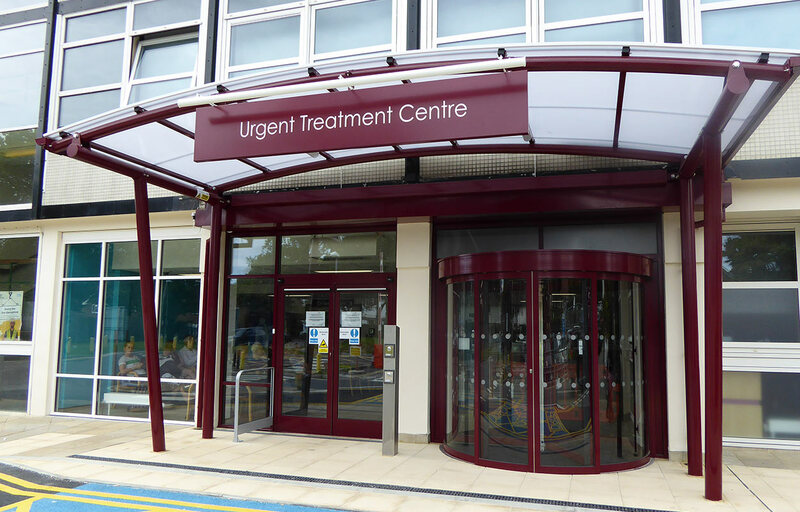 Fordingbridge are industry leaders in working with NHS Trusts, architects and contractors alike to implement timely roll-outs of upgraded facilities. 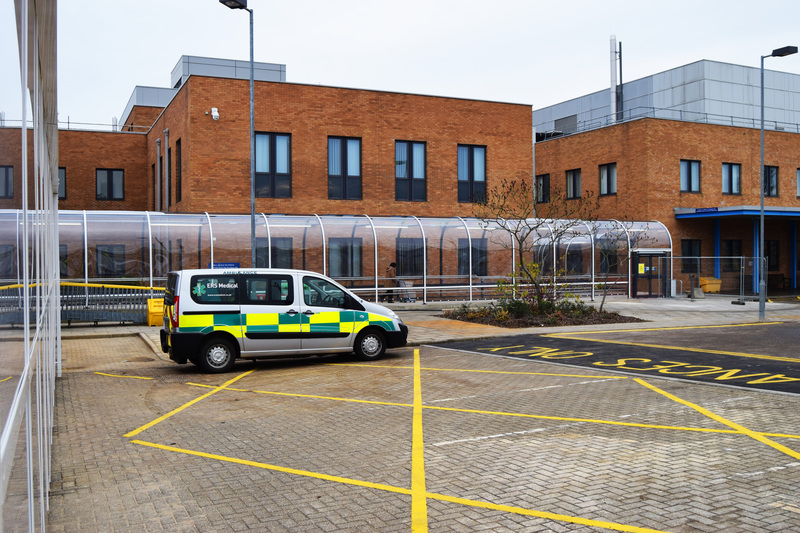 Our portfolio of work within the healthcare sector alone, covers hospital entrance and ambulance bay canopies to enhance patient arrival and departure, covered link walkways providing a cost effective umbilical between new wards and an existing hospital building, and new emergency department buildings to optimise patient flow. 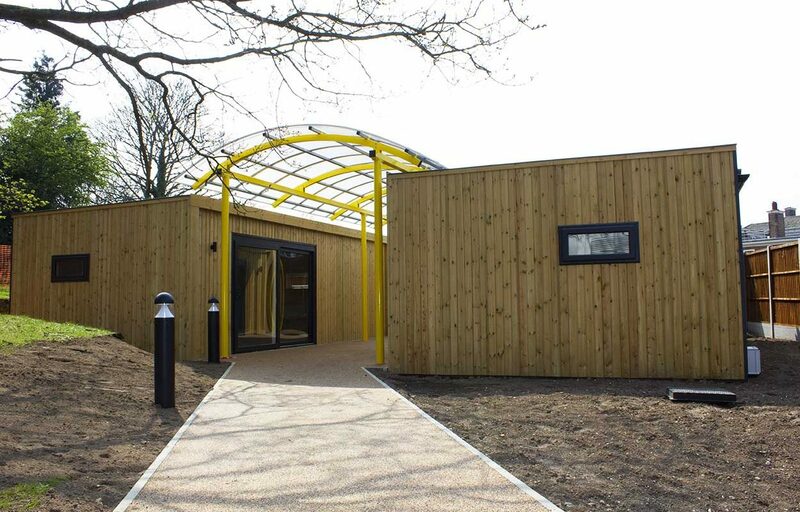 With over 50 years experience, we are able to provide a full turn-key service to bring your brief to fruition to time and within budget, thanks to our in-house structural design, logistics and manufacture teams. Contact us today, to discuss how we can work together. 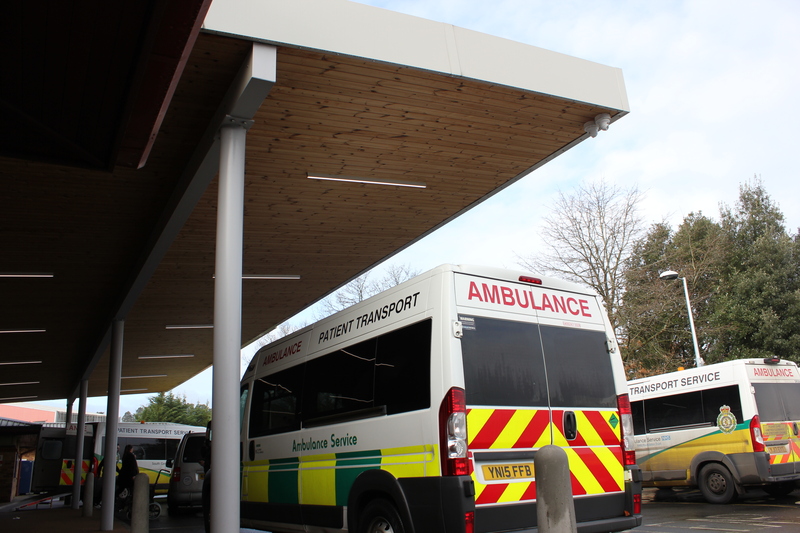 There are various uses for our canopy and walkway products within the emergency service sector. Whether this be protecting staff, the public or resources, Fordingbridge specialise in offering the correct solution. 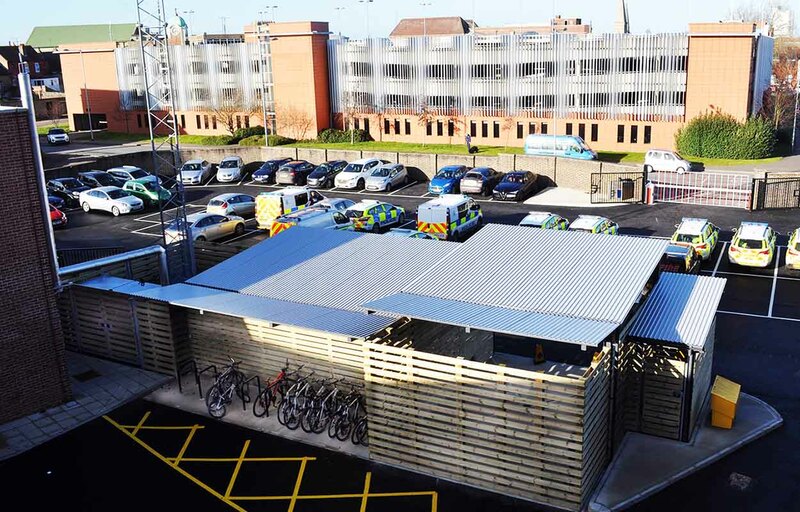 A canopy for police stations maybe be used to cover the transport yard or main entrance which not only offers protection to your vehicles, but keeps both personnel and public sheltered in adverse weather conditions. Outdoor covered areas can also provide an area for training and vehicle maintenance. Your fleet vehicles will not be in use 100% of the time, so it is ideal for them to be parked in a protected environment. Keeping vehicles under cover will keep your fleet sheltered from rain, UV light and potential air born debris, extending their service life and aiding to upkeep public perception. 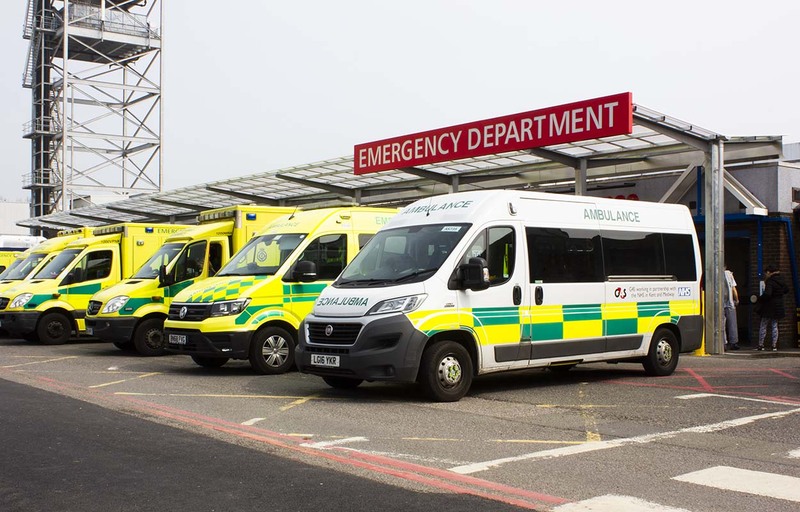 With the amalgamation of Ambulance, Police and Fire Service at one station becoming the norm, the number of vehicles at one location is increasing. 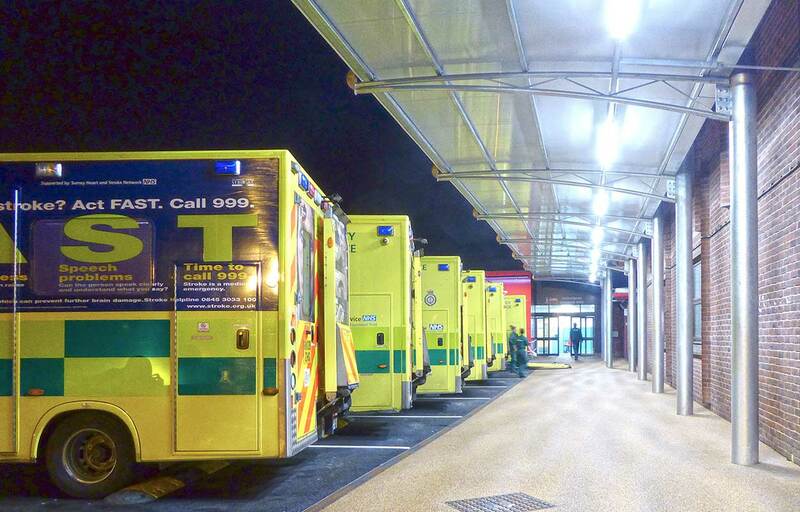 This compounds the need for weather protected and cost effective covered transport yards for all the emergency services. 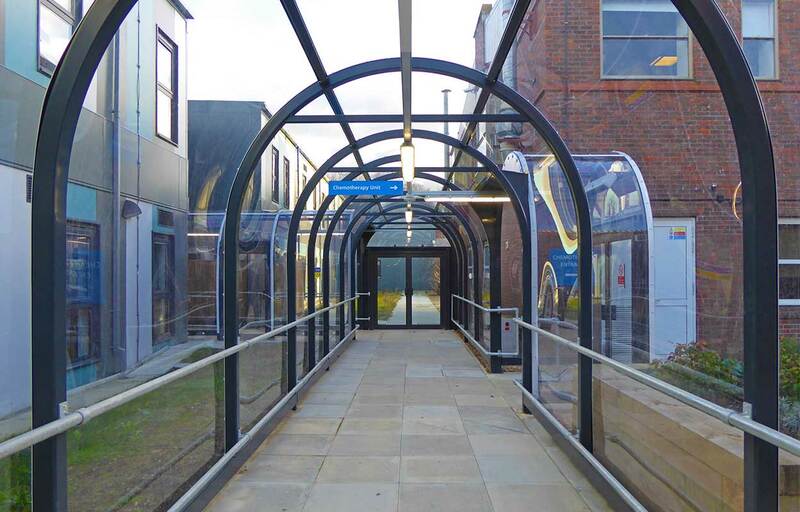 A canopy for transport yards provide shelter for service personnel to enter their vehicles in adverse weather conditions without being affected. The covered transport yard also provides the perfect environment to service vehicles on site. 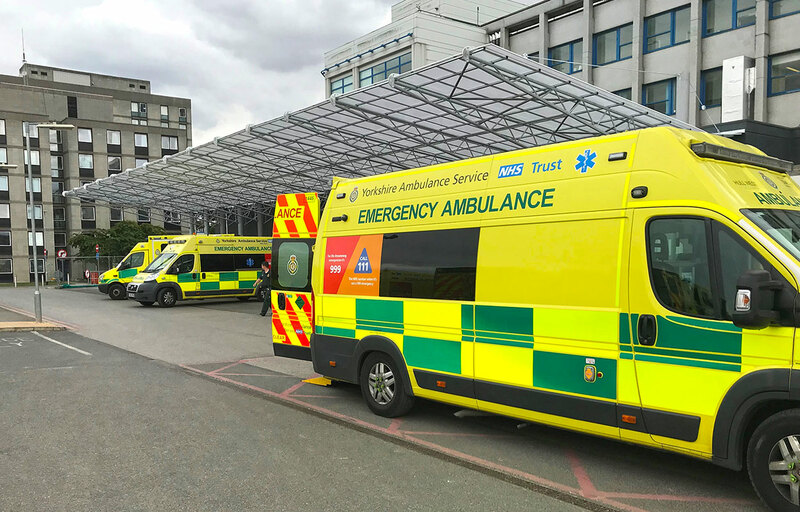 If your station has been allocated an IRU or HVP, protect your multi-role pod and vehicle carrier whilst on stand-by using a Fordingbridge canopy. 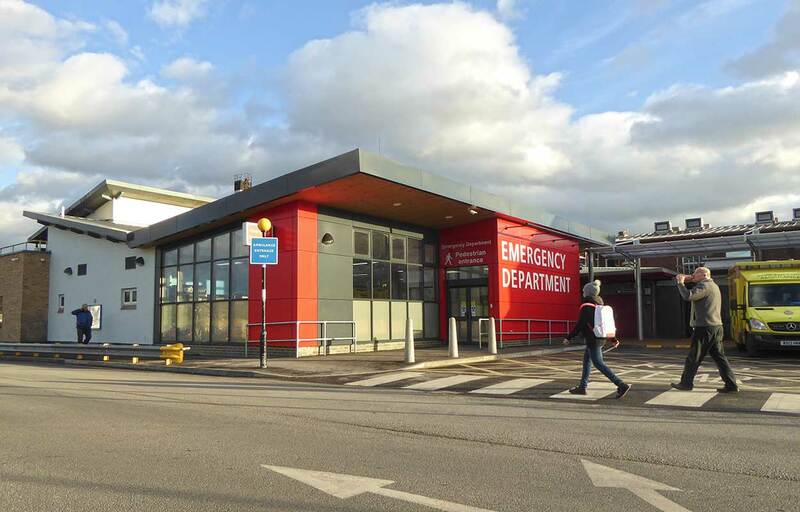 See how Kings Lynn Fire Station achieved cover for their drill yard using a large span canopy. 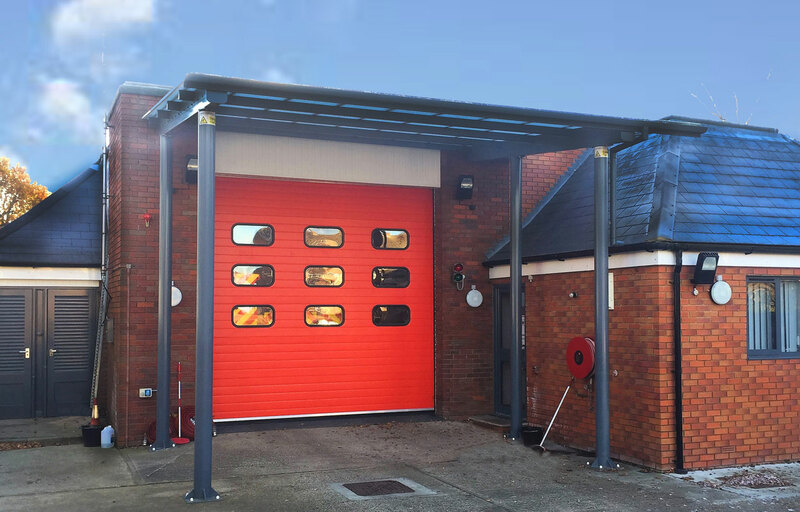 If you are looking for architectural emphasis and entrance cover, take a look at Guildford Fire Station’s entrance canopy. During hot fire training, it is vital participants remain dry. 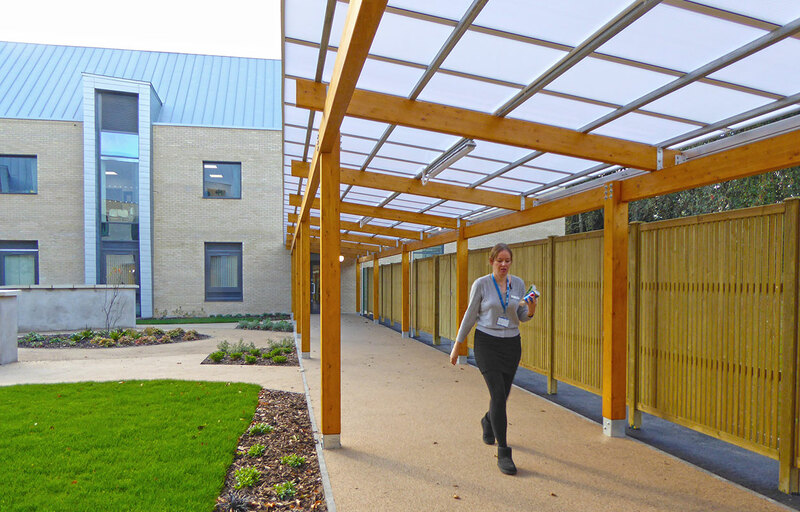 To make this possible in adverse weather conditions, the provision of a canopy solves this issue and allows training to take place at the scheduled time. These covers also serve as an effective briefing/debriefing area.